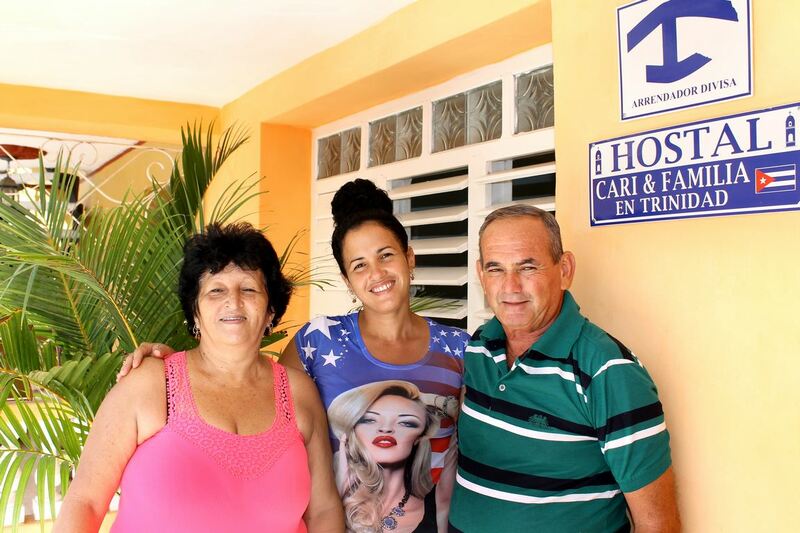 Casa Particular "Hostal Cari y familia"
Located next to the tobacco factory, very close to the colonial train station, the Cari hostel and family share their house for the rent of 3 rooms. One of them is on the first level of the house and the rest on the second level with a capacity of accommodation for 11 guests. Upon arrival, customers are offered a free welcome fruit cocktail and are treated as new family members. The cordiality and security offered by the hosts is remarkable from the first meeting. All rooms are air-conditioned, they also have wall fans and windows that allow the entrance of a very nice fresh breeze. 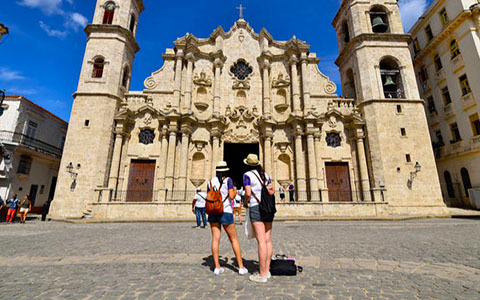 Sarahi, the hostess, is a professional in Nursing and General Medicine, is very kind, guides and helps her guests to spend an unforgettable stay in the city of Trinidad and in particular in the house. The landline of the house can be used for free to make local calls and to ensure the next destination. Book rooms with this family, report your arrival time and it will be expected at the point of arrival if you wish.